Our New Logo and Going Live!! Exciting news at the farm!!! Our new website is officially up and running! 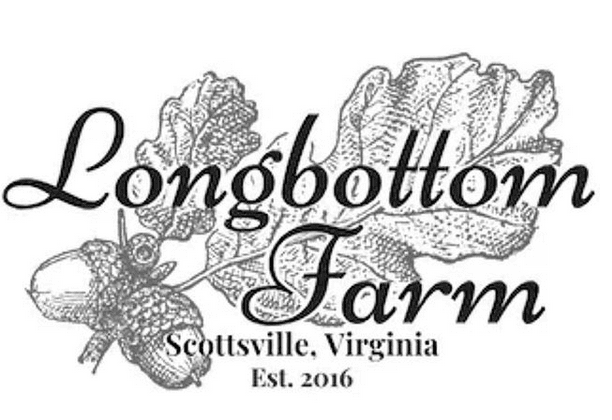 Celebrate #smallbusinesssaturday by heading over to www.longbottomfarm.com and ordering some of our Virginia raised 100% grassfed beef. While you’re there join our farm family and put your name on the email list!